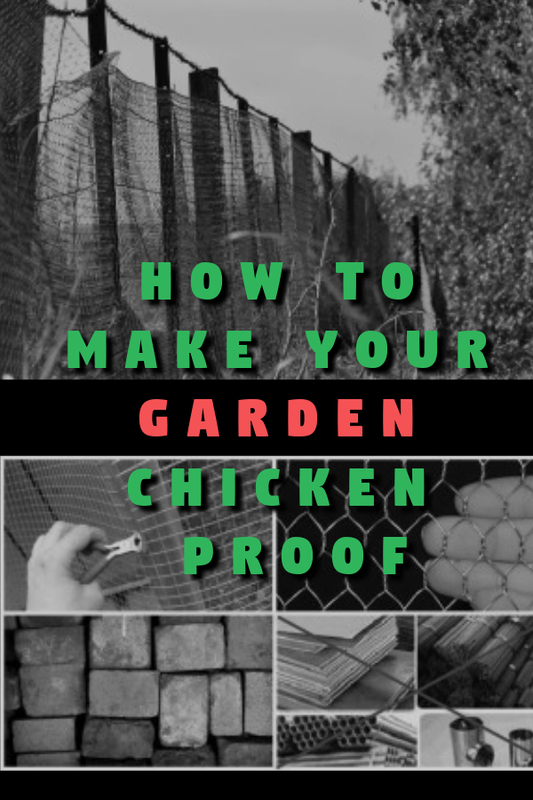 we at the typesofchicken.com team found a few ways for you to let your chicken roam in your garden and keep your garden products protected at the same time. This is how we at the typesofchicken.com team protect our sensitive plants from our chicken. Instead of chicken wiring your entire garden, try and placing chicken wire around your sensitive plants, this should work. If you have problems with placing the wire just add some sticks or a tomato cage so they can hold it together. This will not stop your chicken from pecking your plants if they are hungry, so make sure that your chicken will be fed before letting them roam in your garden. This way your chicken can roam your garden and peck for worms and leftover seeds but they will not be able to reach your sensitive plants. If you have some shorter plans or newly planted seeds and you are worried that your chicken will scratch or peck them you can use some bricks and bigger stones. Place the bricks and stones around the plant in a circle, this may seem weird but it has worked for many people. 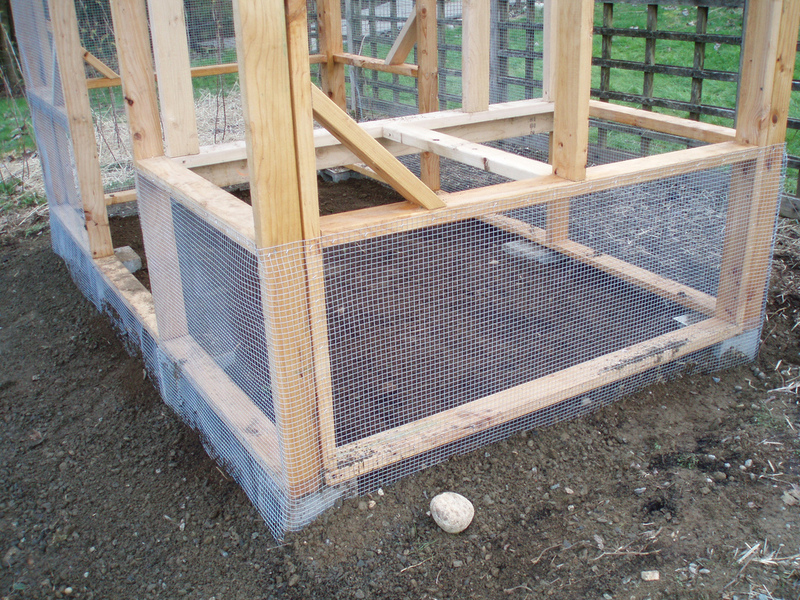 This works because chicken hates scratching hard objects so when they scratch the stones they will want to move to some other and softer part of your garden.I have yet to try this method but it has worked for many people I have discussed this problem with. Hardware cloth may be a good idea if the bricks and stones don’t work for your shorter plants or your newly planted seeds. 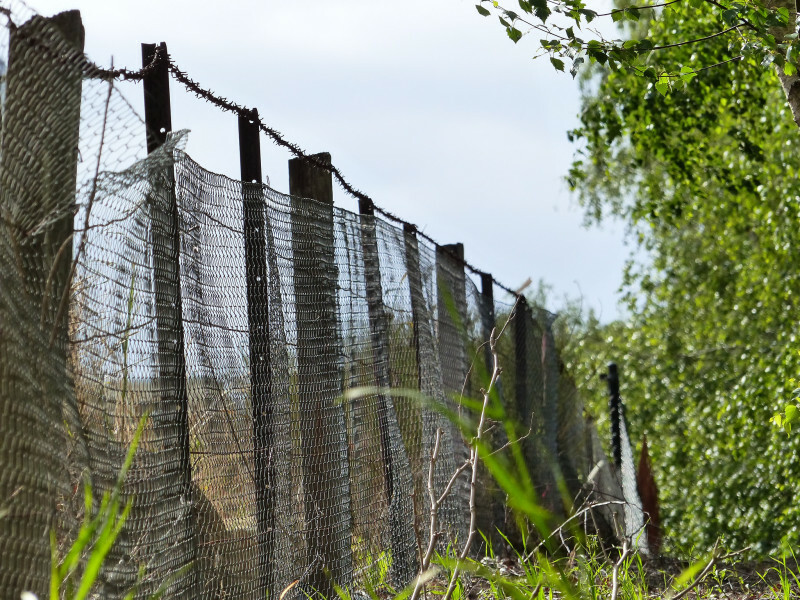 The hardware cloth has smaller holes than the chicken wire so that’s why many people prefer it. Cut out a large square and then cut a small line at each corner. This gives you a long tab on each edge of the whole piece and it can be bent down so it stands up off the ground. You can weight it down with some bricks or something a bit heavier that gives a nice look to your garden. When you are pulling out the weeds you prepare your garden for your chickens to enjoy everything in it. Literally, everything that stays in your garden after you pull out the weeds is enjoyable for them. For example, when you pull out the weeds you also pull the ground below them which puts the worms on the ground, plus the ground is getting softer and chicken enjoy that also. This may sound dumb but in reality is a really good idea, if you have some extra room in your chicken run, consider making it a small garden. Some evergreen plants in your chicken run will do more than you can imagine – they will give your chicken shade in the summer and when winter comes you only need to cut off a few branches and give them to your chicken to peck at. You can also grow a variety of berries in their small garden so they can have food and something to peck at. Next Article 40 Amazing Facts You Might Not Know About CHICKENS!